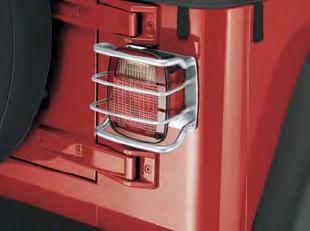 A pair of Taillamp Guards for the Jeep Wrangler help protect your vehicle taillamps while providing rugged off-road style. They were awesome! They fit and look great!